This product concept, Stem, allows you to get your juice straight from the source. 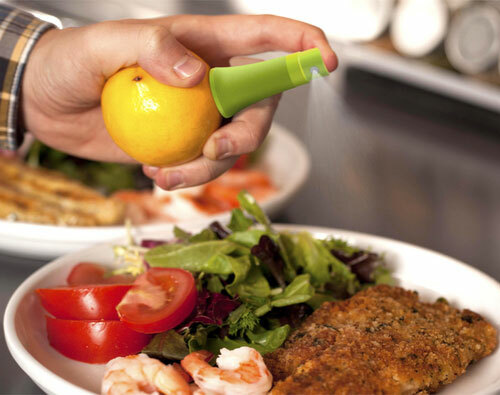 Turn your lemons, oranges, and other citrus fruits into spray bottles. A pretty cool idea!